Saturday, 6/3/17 – Bowiefest — Allen Pond Park, Bowie, MD — 11:00 A.M. to 6:00 P.M.
Monday, 5/29/17 – Memorial Day Writers Project Tent, National Mall near Constitution Avenue and Vietnam Veterans Memorial, 11:30 A.M. to 5:00 P.M.
Thursday, April 13 – Bridging Cultural Gaps book club, Hyattsville Municipal Building (4310 Gallatin Street, Hyattsville, MD), 7:30-9:00 p.m. Will discuss Masjid Morning. Saturday, 3/25/17 – College Park Community Library Book Festival, College Park Community Center, 5051 Pierce Avenue, College Park, MD 20740 — 2:00-4:00 P.M.
Saturday, 12/3/16 — St. Jerome Academy’s Third Annual Carpe Noctem Holiday Boutique, 5207 42nd Place, Hyattsville, MD 20781, 5-9 p.m.
Friday, 11/12/16 — Cuyahoga County Public Library’s Indie Author Conference & Showcase, Parma-Snow Library, Parma, Ohio, 2-4 p.m.
Sunday, 10/2/2016 — Takoma Park Street Festival — Takoma Park, Maryland — 10 a.m. to 5 p.m.
Saturday, 10/1/2016 — Hyattsville ES-PTA Zombie Run, organized by the Hyattsville Elementary School PTA and supported by the City of Hyattsville. All proceeds will help purchase art supplies, instruments, coats for kids, classroom supplies and more. Saturday, 6/4/16 — Bowiefest — Allen Pond Park, Bowie, MD — 11:00 A.M. to 6:00 P.M.
Monday, 5/30/16 — Memorial Day Writers Project Tent, National Mall near Constitution Avenue and Vietnam Veterans Memorial, 11:30 A.M. to 5:00 P.M.
Saturday, 4/9/16 — College Park Community Library Book Festival, New location at College Park Community Center, 5051 Pierce Avenue, College Park, MD 20740 — 2:00-4:00 P.M.
Shaker Heights, OH 44120 216.795-9800 , 12pm-4pm, part of the Larchmere Festival: art, music, festivities, antiques, workshops, food (www.larchmere.com). Tuesday, 2/24/15 – Gateway Arts District Authors at Busboys and Poets in Hyattsville, 5331 Baltimore Avenue, Hyattsville, MD 20781 – 6:00 – 8:00 P.M. – I will be reading from Canoedling in Cleveland. Wednesday, 1/21/15 – Warrior Arts Cafe – Alfio’s Restaurant at the Willoughby, 4515 Willard Ave., Chevy Chase, MD – 6:30-8:00 p.m.
Saturday, 12/13/14 – St. Jerome’s Academy Carpe Noctem Boutique – 5207 42nd Place, Hyattsville, MD – 5:00-9:00 p.m.
Saturday, 10/25/14 – Busboys & Poets Book Club Hyattsville discusses Cologne No. 10 for Men – 9:00 a.m.
5/19/12 Gaithersburg Book Festival – Gaithersburg, MD –www.gaithersburgbookfestival.org. 2/25/12 – Featured Authors’ Booksigning Event 10:00 AM to 12:15 PM at 86th Annual Black History Month Luncheon of ASALH, the Association for the Study of African American Life and History. Although the luncheon is sold out, you can still attend the booksigning event . It is free and open to the public. 2-24-11 – Radio interview on Well Considered with Gloria Minott, Public Affairs Director of WPFD, 89.3 FM on her Metro Watch morning program. To hear interview, go to my Blog: Radio interview with Gloria Minott, posted 3-3-11. 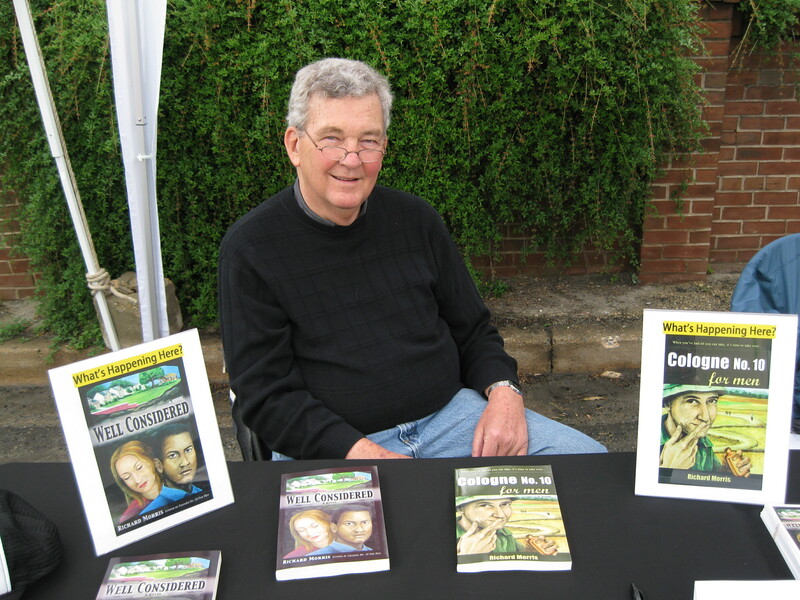 5/30/11 Memorial Day Writers Project – Washington, D.C.
5/21/11 Gaithersburg Book Festival – Gaithersburg, MD – I gave a thirty-minute presentation on Well Considered in the F. Scott Fitgerald Pavilion followed by a book signing. www.gaithersburgbookfestival.org. 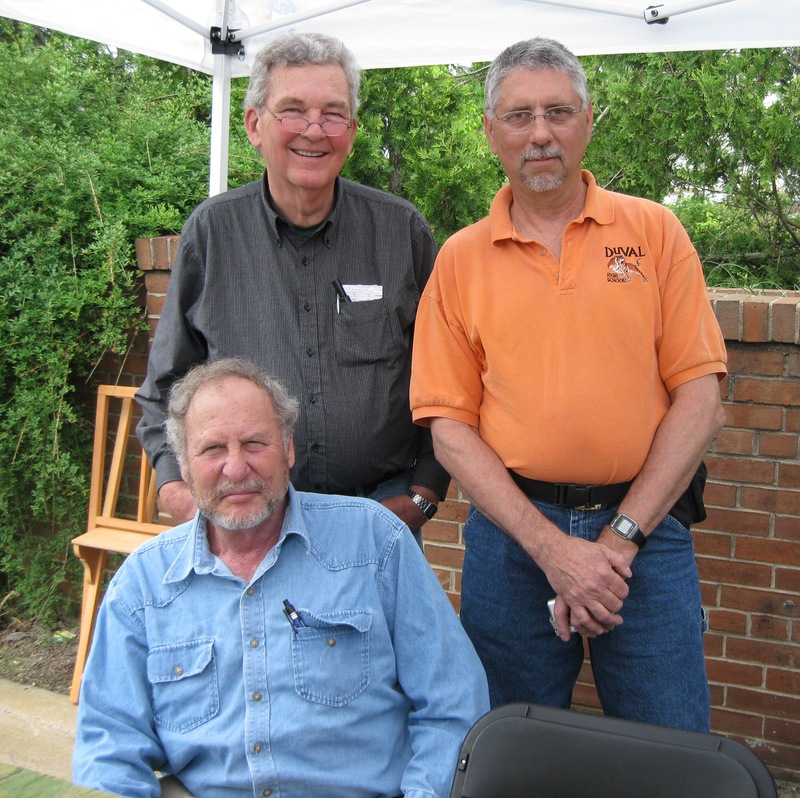 4-17-11 – Kensington International Day of the Book – Kensington, MD – http://members.verizon.net/~vze4nbyt/authors.html. Also see “Pelicans in Kensington?” blog entry. 4-25-10 -Kensington International Day of the Book -Kensington, MD. 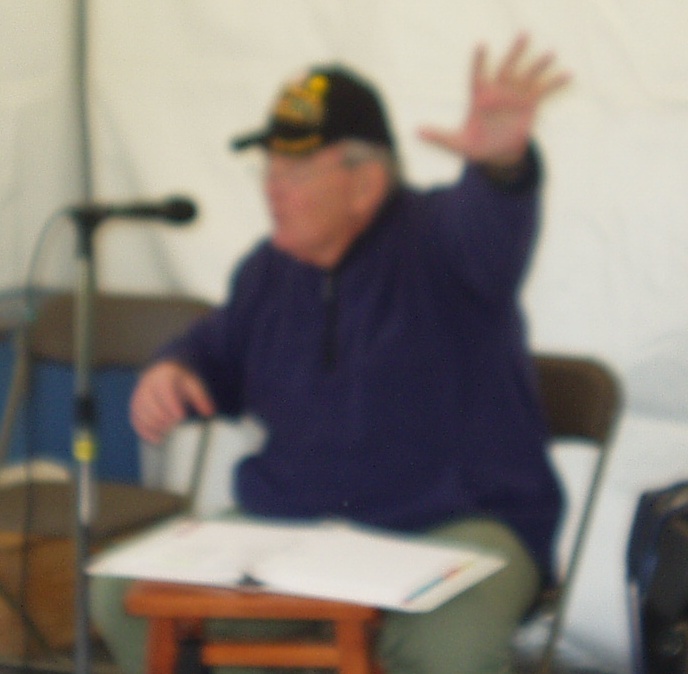 9-27-09 Baltimore Book Festival – Authors’ Tent – Sunday, 12:00 noon to 7:00 p.m.
seen since I was a rifle platoon leader in Vietnam 41 years ago. Interested in interviewing Richard Morris about his books for Bowie Community TV. If you are interested, send an e-mail or call me at 301-218-9022 before May 26 or after June 1.